JOHN WYVER writes: In just under a month, on 6 and 7 March, the Tommy Flowers Institute at BT’s Adastral Park is hosting ‘The Future of TV’, a two-day conference for post-graduate researchers and industry experts about quite what television is today and where it’s headed. 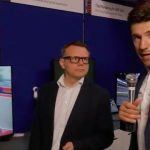 Members of the 2-IMMERSE group have been centrally involved in the planning of the event, both James Walker from Cisco and I will be presenting at it, and BT’s Doug Williams and Ian Kegel will be chairing sessions. Other BT colleagues will be involved in break-out sessions and panels. A key objective for 2-IMMERSE is to highlight the opportunities which we believe object-based broadcasting can provide for the television industry. Attendance is free and you can sign up for it here. Today’s industry is more competitive and more diverse than ever and continues to embrace and navigate change. Technology plays an essential part in redefining TV for each generation, but common to all its incarnations, the one constant, and the reason we watch at all – is the power of the story. In this conference, senior industry and academic speakers will describe the current changes the industry is navigating and show how, as we empower our viewers to watch what they like, when they like and where they like, technology is being harnessed to enable us to tell great stories, better. James will introduce the 2IMMERSE platform and especially the theatre and sports-based service prototypes that we have designed, developed and trialled, highlighting their key features. 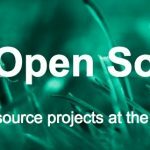 He will also present the architecture and implementation of the cloud-based platform we have developed in realising these service prototypes, and our approach to orchestrating the media objects of a Distributed Media Application within the end-user’s device environment. Television as we knew the medium since the 1950s may now have come to an end. Yet for the half-century to the early 2000s we understood television as a small-screen broadcast technology for domestic consumption within inflexible programme schedules. With that form fractured and fragmented into on-demand and streaming services, interactive option, social media integration, IPTV delivery and multiple screen consumption in an almost infinite plurality of settings, the television of today and tomorrow is hard to define and predict, let alone understand so as to build careers and business models. I aim to offer some context for such a complex world, and consider how television was imagined at another moment of radical uncertainty, in the late 19th and early 20th century. The presentation explores and illustrates the earliest ideas and first instances of television. These include television as a telephone-delivered service to public viewing rooms and television as a large-format form for projection in cinemas. Television – but not as we came to know it. The other speakers include some distinguished names: Simon Gauntlett, Director, Imaging Standards and Technology, at Dolby Laboratories; Simon Parnall, Principal Advisor Broadcast Technology for OFCOM; Anders Erlandsson, Senior Advisor at Ericsson ConsumerLab; and Ed Haslam, Chief Marketing Officer of Conviva. The conference will be opened by Lisa Perkins, Director of Strategic Research and Innovation in BT’s Technology, Service and Operations division. 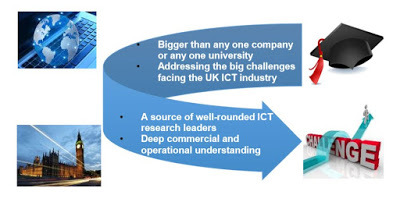 The Tommy Flowers Institute has been set up by BT to create an academic and industrial network seeking to develop ICT doctoral and postdoctoral researchers’ skills in becoming future research leaders. The Institute is named after a hugely significant pioneer of computing, who is pictured above. 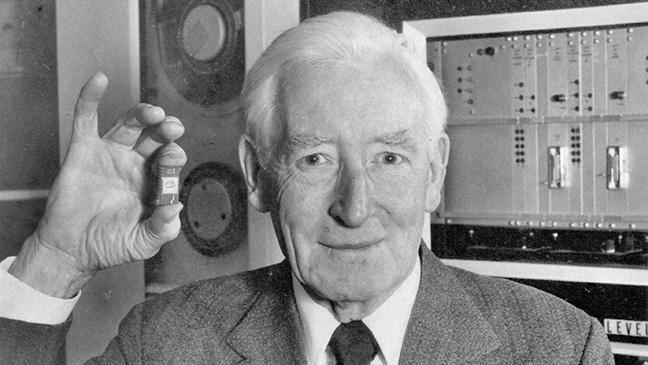 Tommy Flowers was an English engineer who during World War II designed and built Colossus, the world’s first programmable electronic computer, to help solve encrypted German messages. His life story is well worth exploring, starting with the Wikipedia page about him, and the Colossus story is truly extraordinary. Front view of the reconstructed Colossus at The National Museum of Computing, Bletchley Park.jpg, courtesy Ted Coles, used under a CC BY-SA 4.0 licence.